Please contact us directly if for private events, consultations and to get more involved with Mindot. MindGirl is a leadership and personal development week in New York City for girl ages 14-17. Scheduled to be held in March 2019, MindGirl is going to be a program that will empower young female leaders from across the globe. 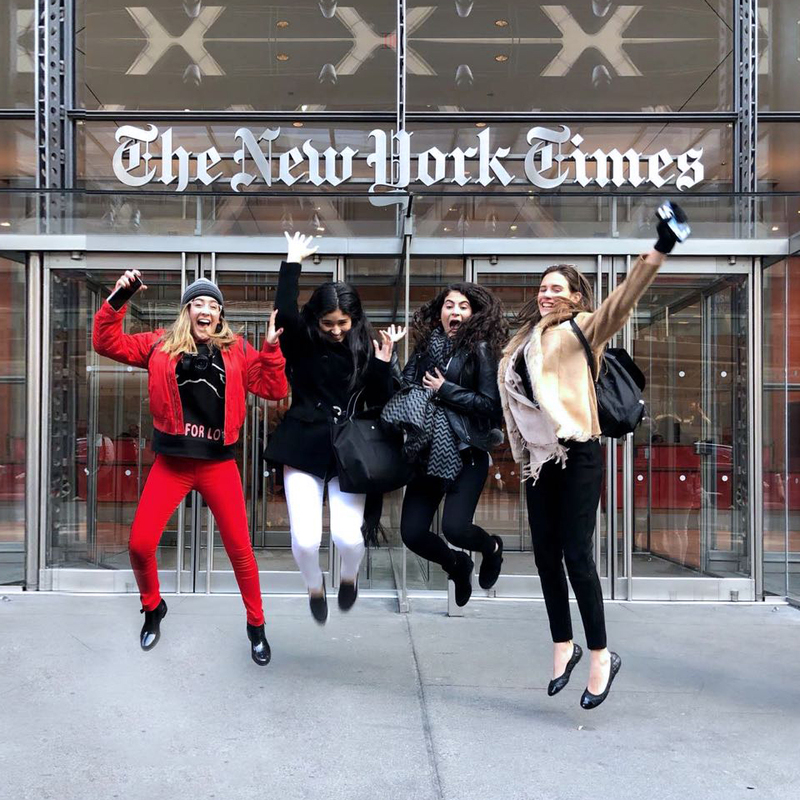 During the week, the young leaders will have trainings, site visits and panels with the most innovative companies in New York, as well as the women leaders and CEOs to share knowledge and experience with them. Mindot Young Leaders Week (MINDWEEK) is our flagship event where hundreds of young leaders will have the opportunity to interact with leaders, CEOs, and creative leaders in New York. In addition, they get to interact with like-minded students from different parts of the world. The event will be a unique experience for students who are ready to learn how to get to the leadership positions. Mindot has a program customized for educators to learn how to implement the most innovative techniques and methodologies. Inspired by the Finnish education system, MindTeach looks to make an impact directly in the classroom. Mindot offers students who have participated in our programs the option of doing a junior-level internship in New York City with our partners. It's a once-in-a-lifetime opportunity to learn first-hand from Mindot. Mindot is a 501(c)3 not-for-profit organization registered in the United States.